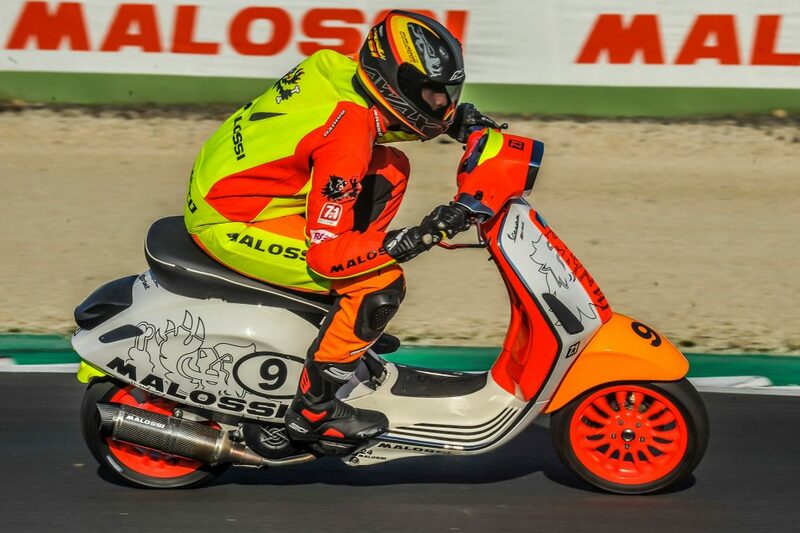 Abel Galdeano Pedrosa, Joe Schack, Khayyam Rios, Juran Asakura, are four of the numerous foreign drivers who took part in the World Malossi Days in Vallelunga on October 13th and 14th 2018. 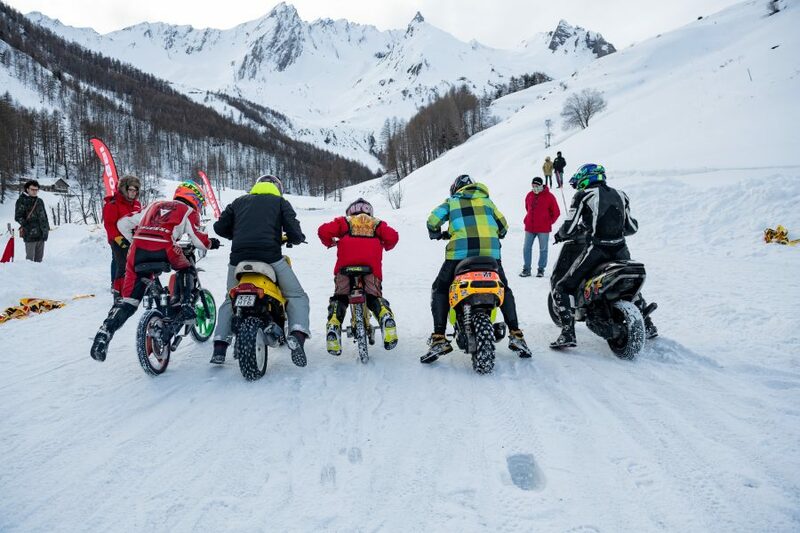 The event was an opportunity to bring together all the riders who routinely compete in various Trofei categories, and to let pilots who – because of the distance – can not participate in the entire season, to find out the thrill of a Malossi competition. 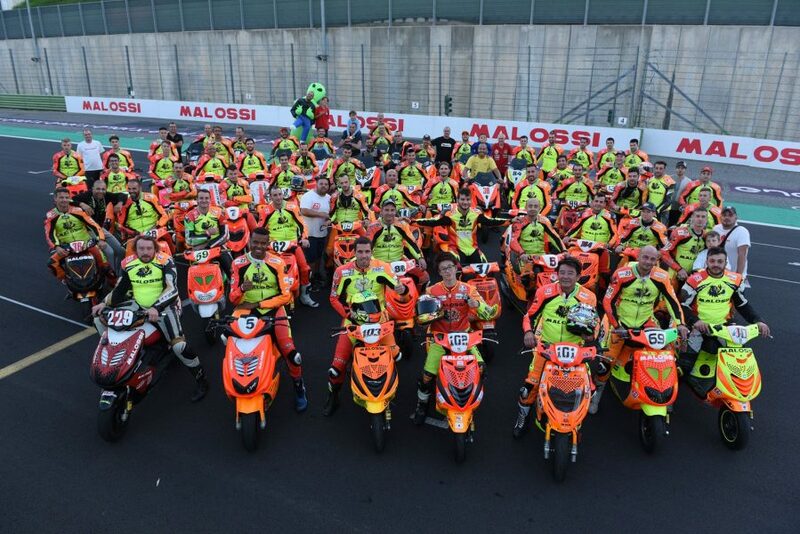 It was therefore an exciting and fun moment, in which pilots from all over the world gathered in Vallelunga (Rome) to celebrate Malossi and to share a passion that unites and makes them brothers even if they live on different continents. 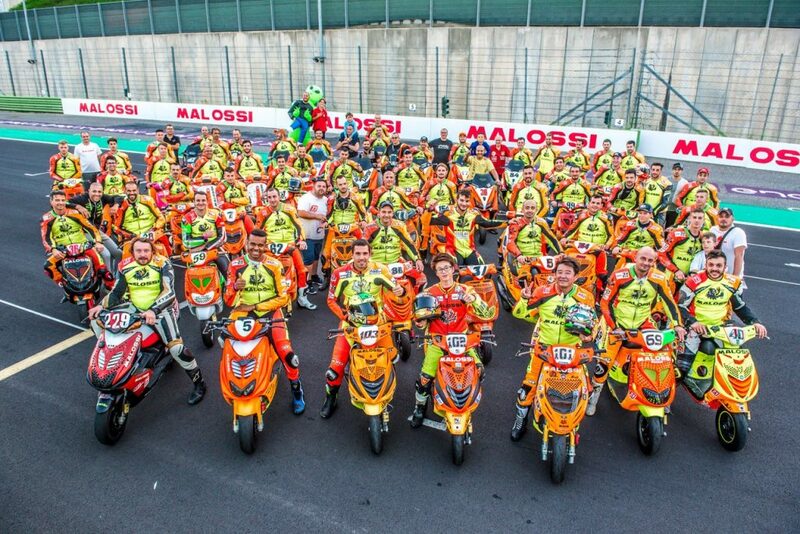 Who is at his first World Malossi Days participation? KHAYYAM: for me it is the first participation. I took a long trip from Mexico to be here, and the emotion is very strong. JURAN: it’s the first time for me too. I am happy with this participation because I am very young – I am 17 years old – and I really want to experience it! JOE: for me it is not: I was in Vallelunga also for the 2017 edition. 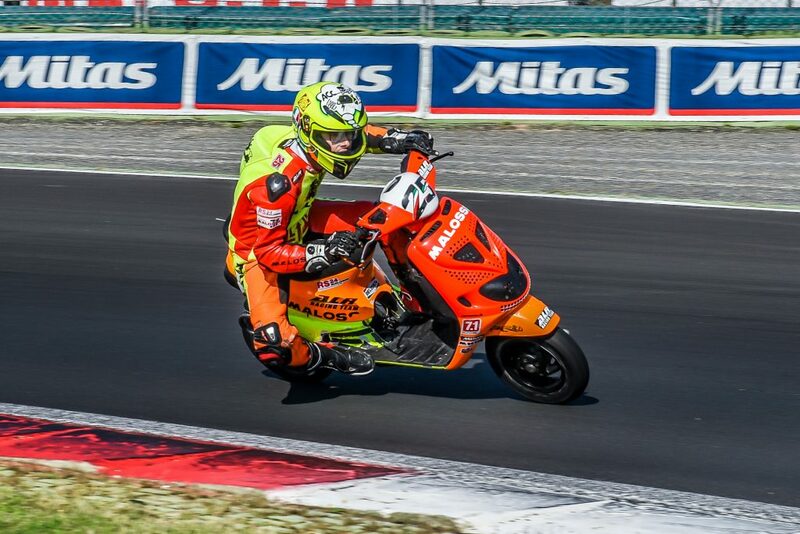 This year, thanks to my team SIP ScooterShop, I took part in all the races of the North Scootermatic category and I won the title! What is the element that struck you most about the race you took part in? ABEL: I was very impressed by the massive participation in the competitions and the very efficient Trofei and circuit organization. KHAYYAM: I was very struck by the solidarity that unites pilots beyond the spirit of competition. During the first tests I did not get a satisfactory time: instead of exploiting my weakness, the other drivers gave me many suggestions to improve my performance! JOE: I was impressed by the incredible participation in the races too! Saturday I was one of the first to go on the track for free practice and when I crossed the finish line – although the circuit is more than 4 km long – there were still drivers waiting to leave! In which category did you compete? 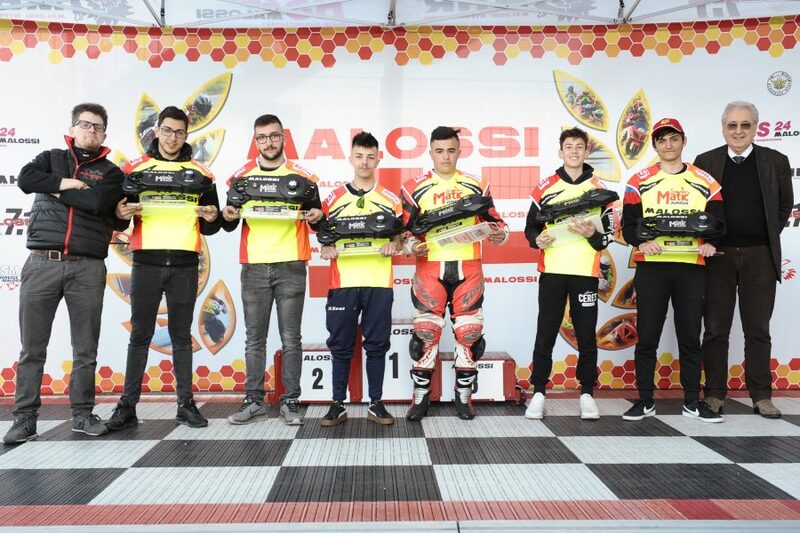 Being here to compete at the World Malossi Days for you is a great satisfaction: it is clear from the answers you are giving me and the smile you have. How long have you known the Trofei Malossi? ABEL: since I was a child! I grew up following the Trofei! KHAYYAM: I started following the Trofei Malossi about 4 years ago. I would like to contribute to publicizing the Trofei Malossi in Mexico with my participation in this race! JOE: I have always followed the Trofei Malossi. In Germany they are very well known. I attended the 2017 edition for the first time. JURAN: I, on the other hand, got to know the Trofei Malossi thanks to the participation in the last years of another Japanese driver, Kishida Toshimasa. Do you plan to return for the 2019 edition? 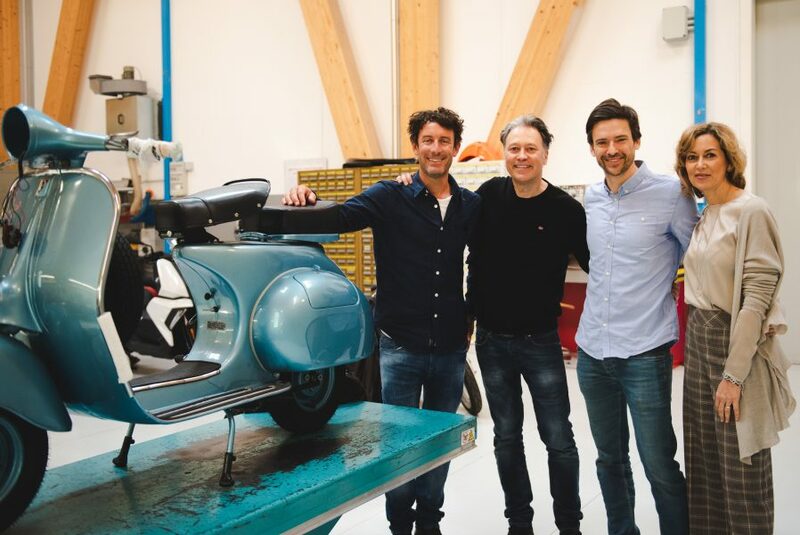 What is the attribute of Malossi components do you hold most? JURAN: the reliability and robustness of all components, especially the engine. I raced all weekend with the engine at 14,000 rpm and did not have the slightest flaw! JOE: I confirm what Juran said. I was struck by the reliability of the C-ONE engine. I ran the whole season without having to change any component due to breakage: I had to change only the components that normally wear out. ABEL: It’s the same for me. 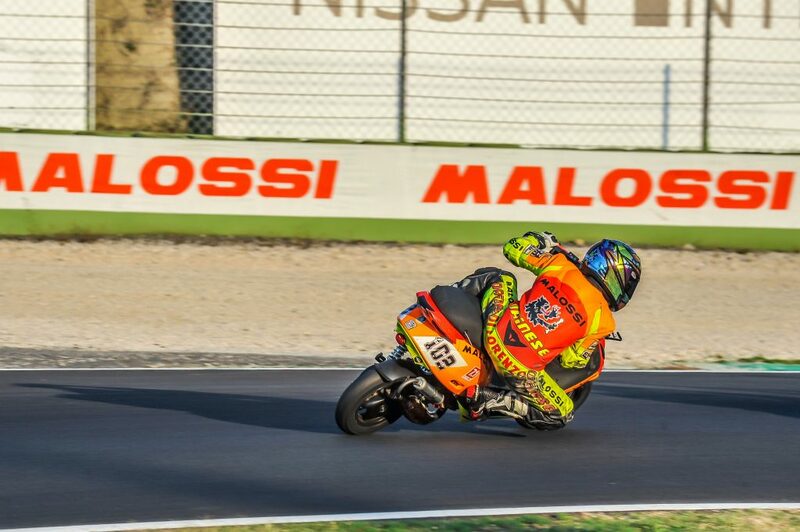 The Malossi components performance is truly impressive! Can you tell us about a significant episode of this weekend? JURAN: I will take home all the friendships I made and all the fun of this italian adventure! JOE: I will bring home a very personal memory: the satisfaction of making a good placement in the race despite having left eighteenth. The adrenaline of all those overtaking was really a bomb!